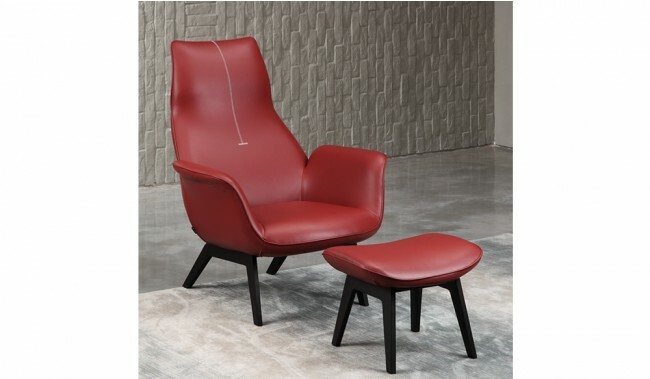 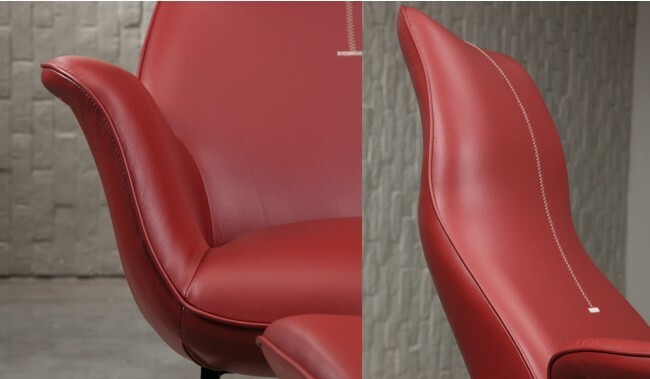 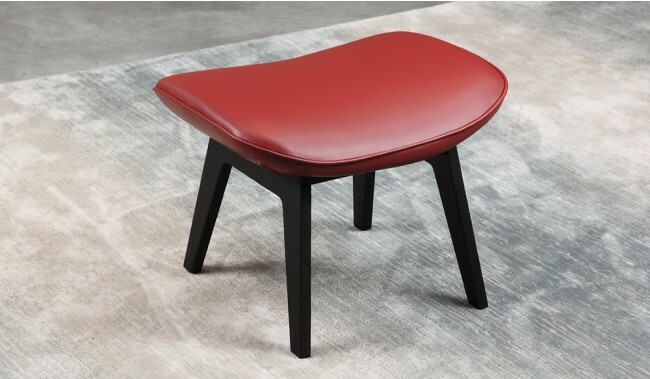 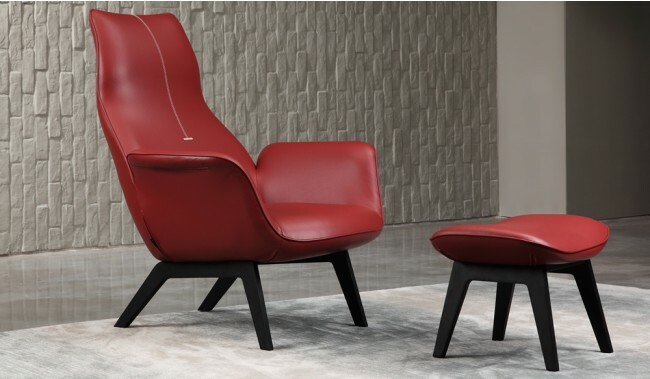 The Capella leather lounger chair is an amazingly comfortable modern armchair finished in smooth super soft leather. 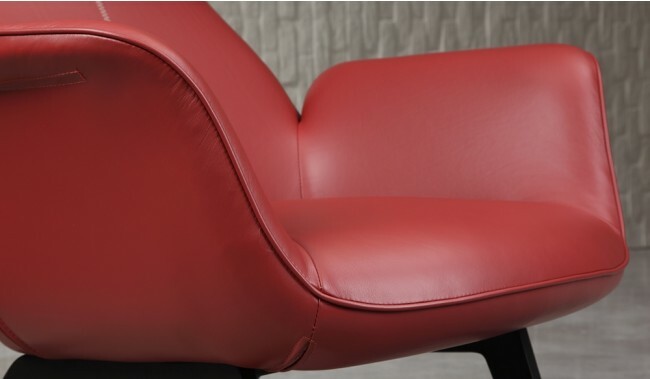 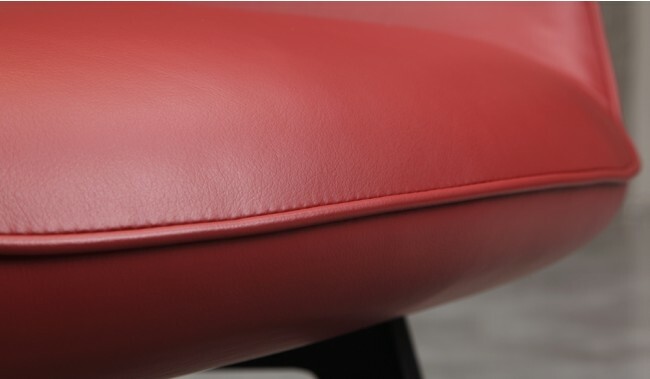 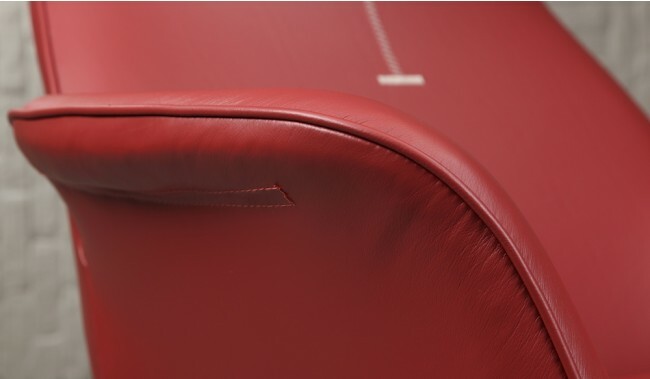 Available to view in our showroom and part of our range of designer ergonomic lounger seating, specifically created to match the contours of your body shape and fit perfectly like a glove. 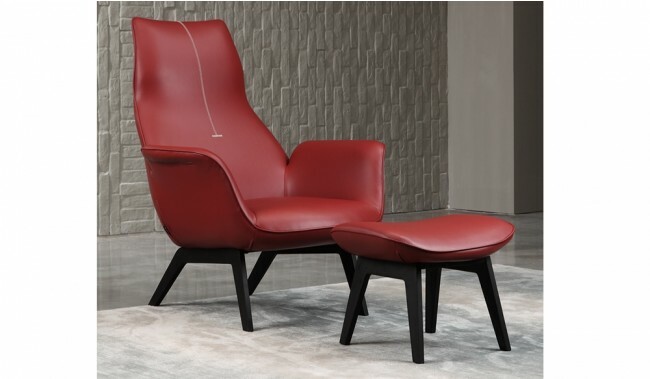 In addition to the stunning design this model occupies only a relatively small footprint in your room. 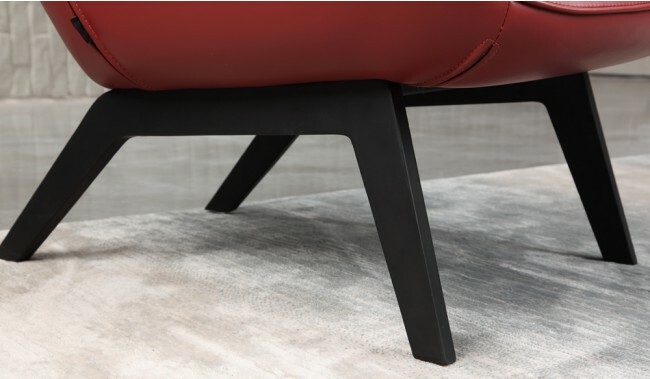 Feet: High density low profile rubber feet. 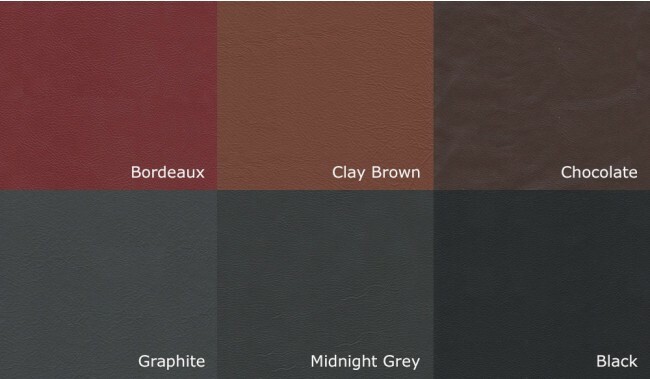 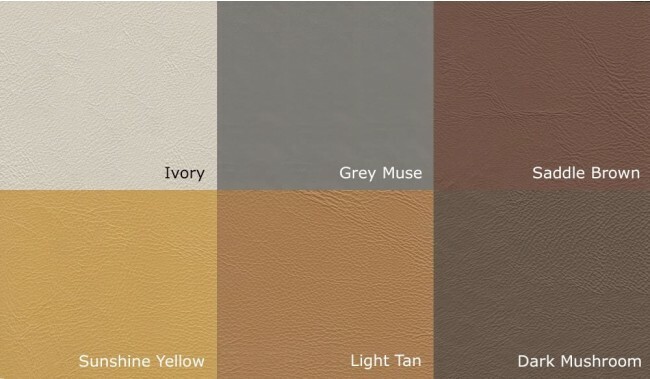 Premium Top Grain Leather 1.2 - 1.7mm Super Soft Leather.